Hebron is the second largest city in the West Bank and the only Palestinian city with an Israeli settlement in the heart of it. 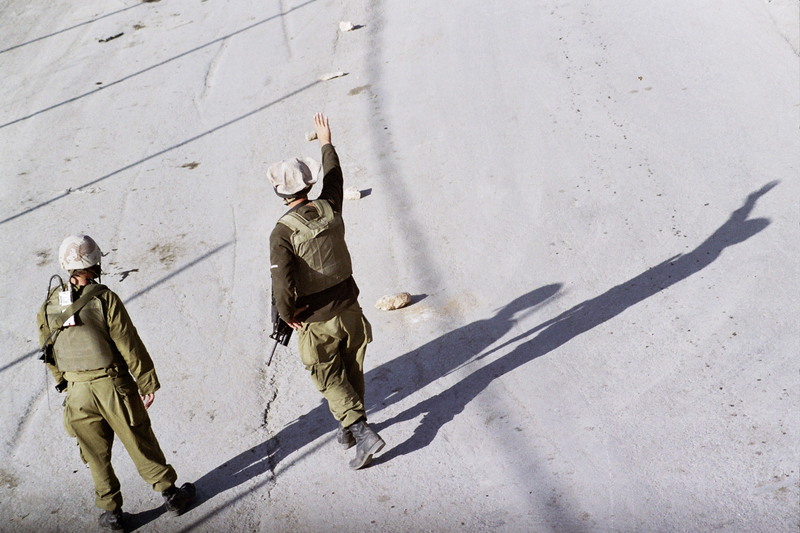 The tour is led by soldiers who broke their silence on their military service in the occupied territories, and explores the harsh consequences of the policy of separation and the military presence in the city. A visit with Palestinian non-violent activists in the neighborhood of Tel - Rumeida. The new settlement point established 2014, variously called the House of Contention, the House of Peace/Rajabi House and the Brown House. * Participation in the tours is recommended from age 16 and older. To register, please fill in the following form. * This tour is full. You can register for the waiting list.